The Baby’s COMING! What should I bring in my hospital bag? Birthing anytime soon? Here’s what you should bring along to the hospital. 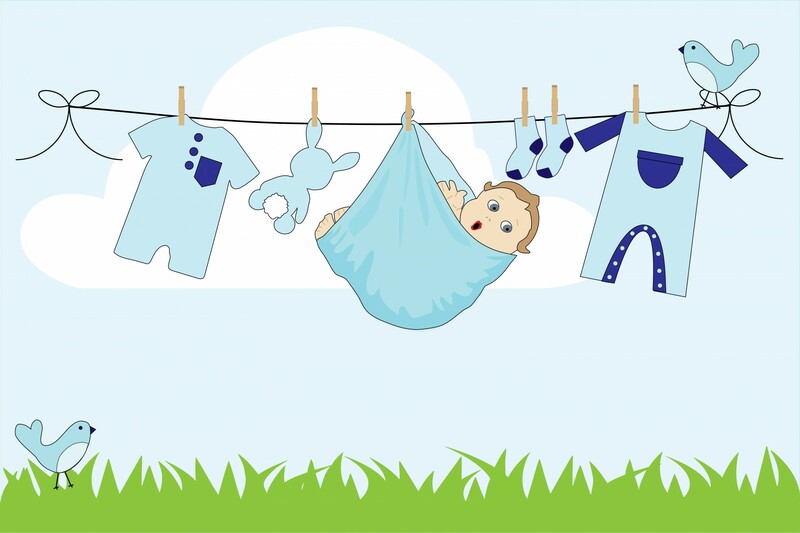 Start packing about two weeks before your due date to make sure that you&apos;re ready for your baby&apos;s big arrival. Here are some tips & suggestions on what you can bring with you. Tips:This is to keep you warm throughout your stay in the hospital as the temperature gets cold and chilly at night. Tips:You want something that’s comfortable to slip on and move about. No high heels or sports shoe or those pretty elevated sandals. Remember you’ll be birthing your baby soon. Tips:Get those thick cotton types to keep your feet warm throughout your stay in the hospital. You may turn off the air-conditioning however the hospitals floor is still icy cold. Trust us. Tips:Don’t forget to bring a hot/cold compress too! This is because at this moment, you will be producing the Golden Milk aka Colostrum. It is only until from the 3rd day onwards after your birth the Milk will slowly kick in for baby. 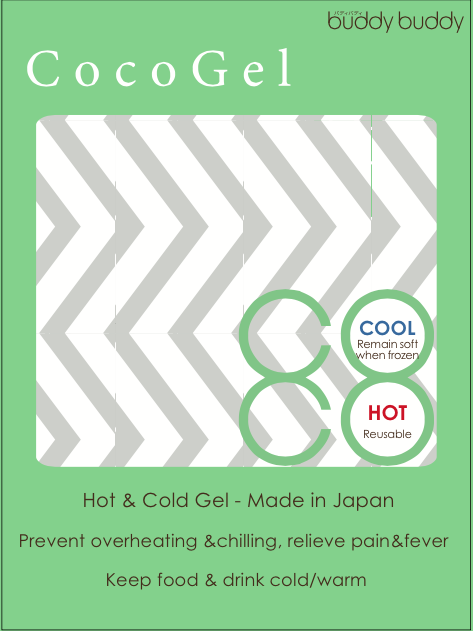 Coco gel is a special made hot andcold gel, made in Japan. As an ice pack, coco gel can gently keep you comfortable in hot climate, to keep your chilleddrink/breastmilk for longer hours. You can even put it on the baby stroller, asit can be used to prevent your baby from sweating and feeling hot. Best of all,not only can it be used as an ice pack, but it can also can be used as a warmpack. As a warm pack, it can be used to relief shoulder stiffness, muscle painor a great hot compress massage tool for breastfeeding mommy. Tips:Please make sure you look after your own belongings. Tips:Ask if the hospital provides toiletries before bringing your own. Cosmetics is optional for those who just want to look good on camera or when immediate family comes for a visit. However, a natural look is always the best look. Tips:The air conditioning is cold so it will definitely dry your skin and lips. This is optional too, the best is to drink more water and stay hydrated! Tips:We’d recommend a buttoned down shirt and a “sarong” or long skirt dress. “Sarong” is best because it helps to keep you covered bottom half and warm. 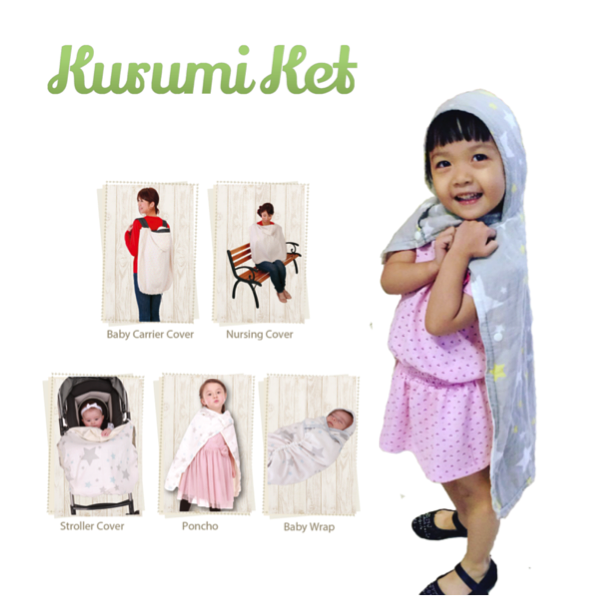 From a baby wrap, to a baby stroller, to a cape, to a nursing shawl; There’s up to 6 ways to use this breathable Kurumi Ket by UnisonCA. You can use it with baby carrier and also for baby stroller. The wide inner pocket that baby can put their legs in makes it possible to fit perfectly even for waist belt type of soft structured baby carrier. This can be your child’s very own personal Kurumi Ket from birth onwards. Four Cow Farm&apos;s story started by a former midwife and grandmother who began making them on the family farm for her own grandchildren (one of whom has eczema), every ingredient is carefully chosen and every recipe carefully crafted to ensure the best products are created to soothe baby and sensitive skins. Four Cow Farm’s range of Baby Creams, Washes and Balms are made right here at the farm, using Nanna’s own traditional recipes, and from the finest natural ingredients from sources and suppliers we know and trust. This kit contains every product in the Four Cow Farm Range – great as a first step towards getting to know our products, a practical size for travelling or as the perfect gift to parents who only want the best for baby. First most important essential of all the above is, a good Diaper bag! You got to have one of these to be able to store any of the above check list and bring it to the hospital with you! 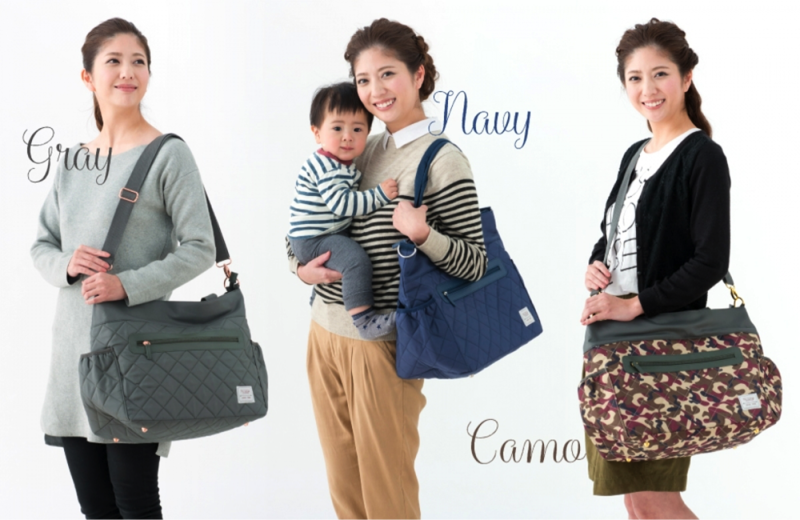 A great diaper bag for Mommy & Baby will be the Buddy Buddy Mother&apos;s Bag. Second most important essential that you can invest now that can be used for a really long time is BabyWearing! 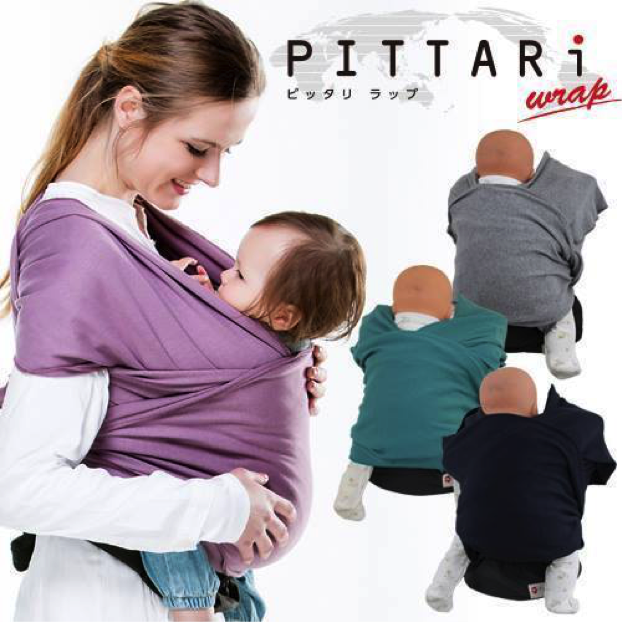 PITTARi Wrap is an Innovative baby wrap with waist belt from Japan. Best product to start to use baby wrap! From the manufacturer of SUPPORi, PITTARi is family of famous brand - SUPPORi. EU SPC soft structure carrier is highest quality baby carrier that sewn to this one by one carefully by the longest history baby carrier manufacturer in Japan. It complies with all the safety standard by Japan Consumer Product Safety Association (SG). Infant insert is required for newborn up to around 4 months old (when the child can lift his/her head up unsupported). Infant insert is NOT including in EU SPC and sold separately. Please contact us if you interested to order infant insert. Third most important essential is to get a good baby carseat that can be used from newborn onwards! When you’ve gotten all these pack and ready to go (get your spouse to pack for you). All you got to do is sit back and relax. 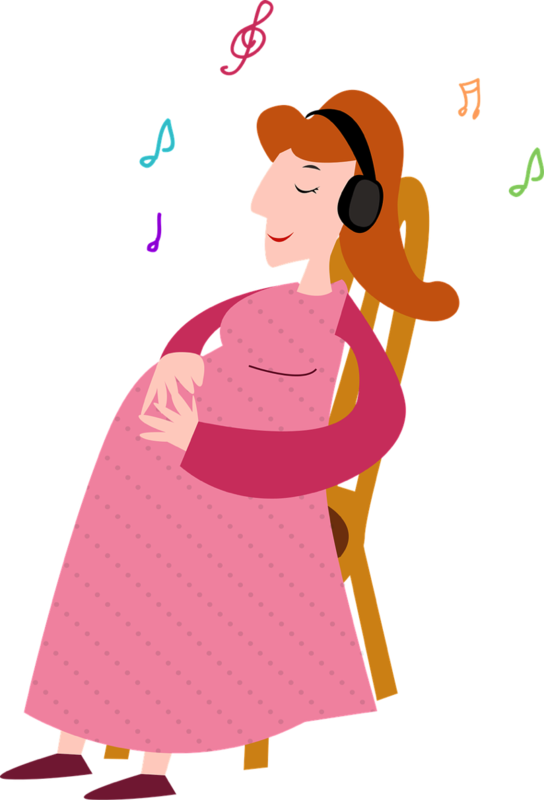 Listen to some music and count baby kicks as you await the day your baby arrives. Happy birthing from all of us at UnisonCA!